Looking for a fast wireless charger for your LG V30, LG G6, Samsung Galaxy S8, Galaxy Note 8 or iPhone? Here are all your options available today in one handy list. Wireless Charging is the Way to Go. Here Are the Best Fast Wireless Chargers Available to Buy Right Now. Wireless charging has been around for quite some time but it took the iPhone 8, iPhone 8 Plus and iPhone X to make it extremely relevant in the mobile space. With that being said, we are going to list down all the best fast wireless chargers that you can buy right now so you can charge your compatible device at full speed, without worrying about being held back at all. After all, wireless charging is usually associated as being sluggish. Thankfully, that word does not exist in our book. 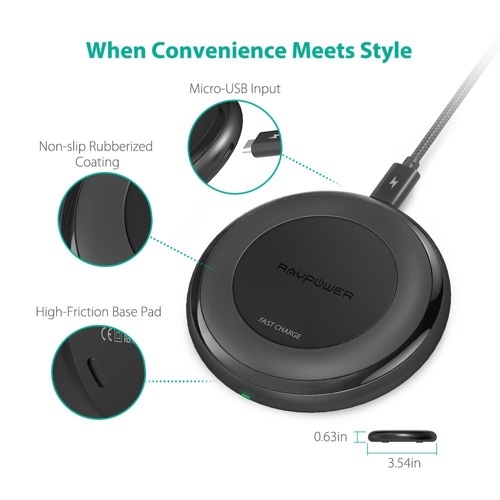 RAVPower Fast Wireless Charger – Price $49.99. This charger is absolutely phenomenal for a couple of reasons. First of all, it’s built like a tank. Secondly, it ships with a Quick Charge 3.0 charger in the 50 bucks of asking price. Also, it will rapidly charge any compatible device you place on it. Just to give you an example how good this is: I bought two of these the other day. It’s really that great! 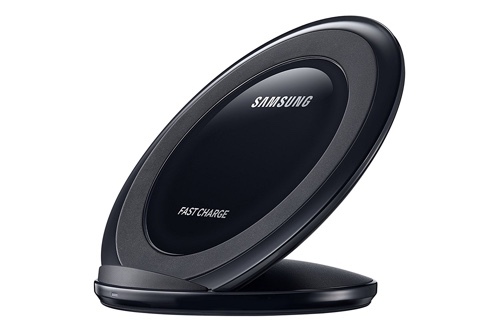 Samsung Fast Wireless Charger – Price $30. 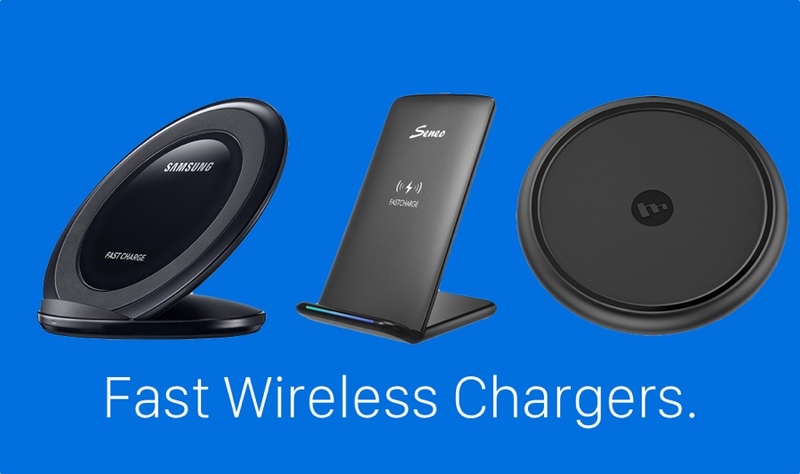 Samsung has been making wireless chargers for years, and they’re perfectly compatible with any device as long as they support the Qi Wireless standard. This one even ships with a wall adapter in the box. If you have an S8, S8+ or Note 8, look no further than this. 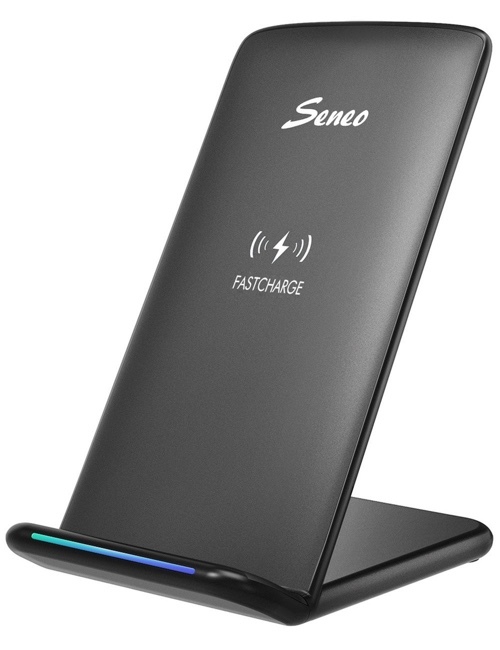 Seneo Wireless Fast Charger – Price $21.79. The only reason I’m adding this to our list is because it looks great and charges a smartphone in the upright position. Keep in mind that it does not ship with a wall adapter, and fast charging works only on Samsung devices. If you have an iPhone or anything else, speeds will be limited to 5W only. 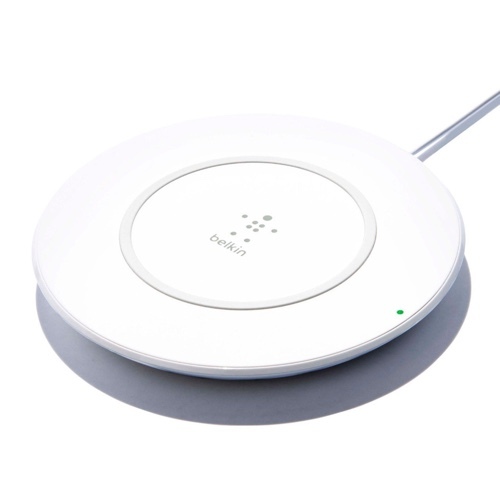 Belkin BOOST UP Wireless Charger – Price $59.99. It’s a little pricey, I’ll agree with that, but it can charge an iPhone at speeds of 7.5W. Keep in mind that this charger is designed around the iPhone 8, iPhone 8 Plus and iPhone X, so you may want to consider this before buying. 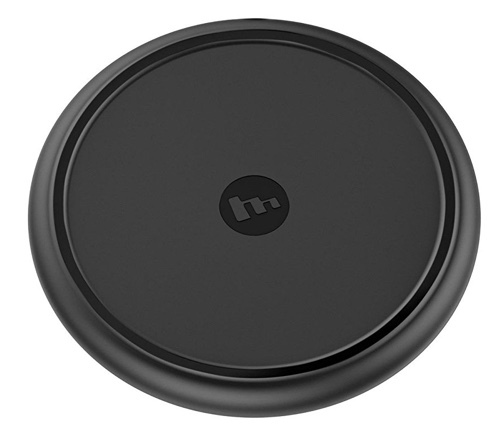 Mophie Wireless Charging Pad – Price $59.99. Like the Belkin, this one’s centered around the iPhone as well. But it is slightly more robust. Spigen Essential F301W Wireless Charger – Price $25.99. 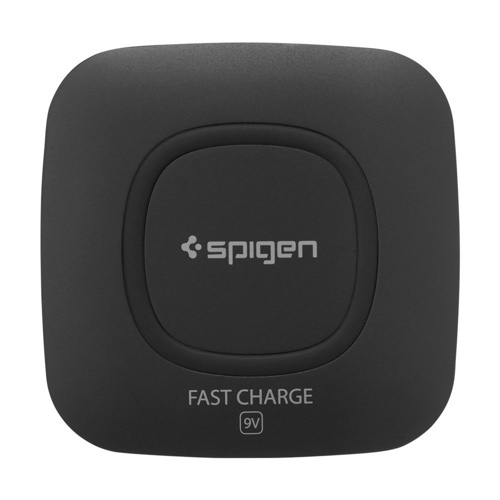 This one from Spigen has a unique boxy design and can pump out 9V of energy when needed. Sounds like something you’d want under your smartphone, doesn’t it? Seneo Fast Wireless Charger with Quick Charge 3.0 Adapter – Price $29.99. The second Seneo in our list but this one’s bundled with a Quick Charge 3.0 adapter right in the box. So yes, you will be fast charging any device there is. 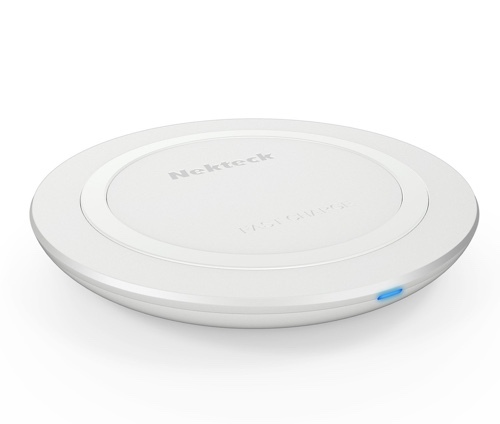 Nekteck Fast Wireless Charger – Price $16.99. 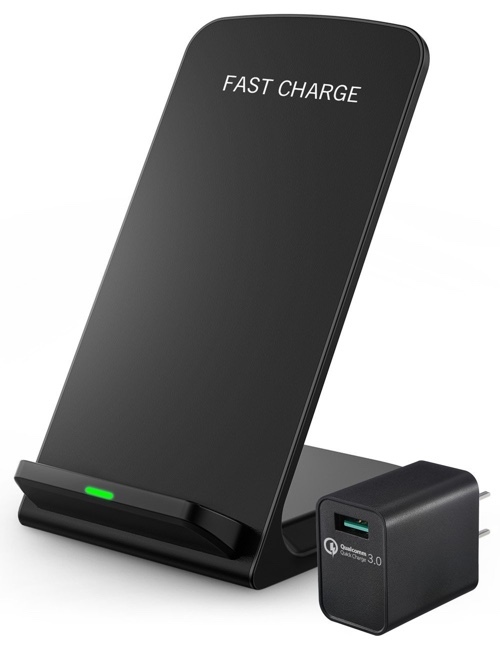 Check this out: for 17 bucks you are getting a fast wireless charger that ships with a Quick Charge 3.0 adapter for fast charging compatible devices. Just 17 bucks. Let that sink in for a while. 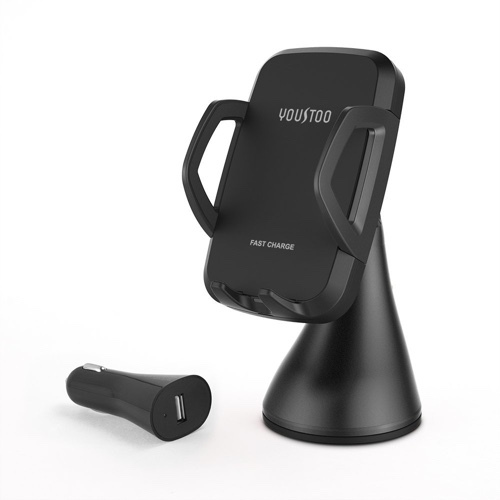 YOUSTOO Fast Wireless Charger for the Car – Price $32.99. Wireless charging shouldn’t be limited to your home, and this option checks all the right box boxes if you are going to drive around.